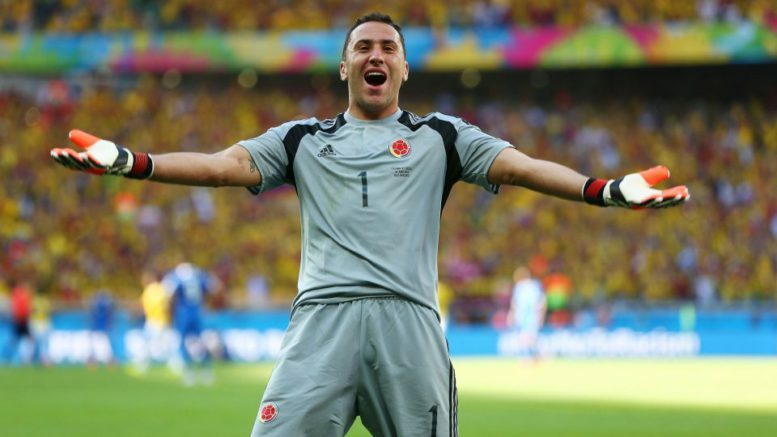 Ospina, 30, does not figure in Unai Emery’s Emirates plans following the signing of £22.5million Bernd Leno this summer from Bayern Leverkusen. Italian outlet Il Mattino (via TuttoMercatoWeb) have also reported that Napoli could activate their option-to-buy in the winter window. Be the first to comment on "Deal Close – Arsenal and Napoli finally set to do business early January"